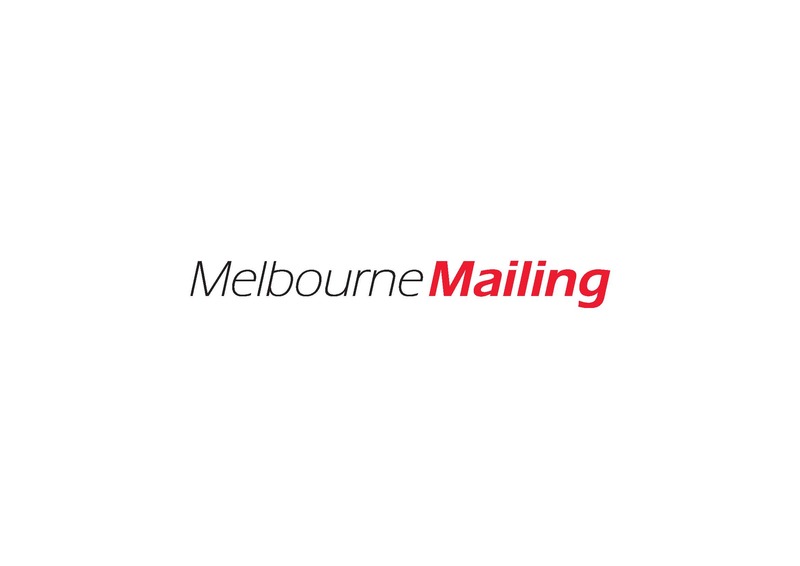 Melbourne Mailing brings the latest technology together with the best in direct marketing, mailing & fulfilment practices. Accurate WEB based real time stock management is met with speed and accuracy for all your direct mail campaigns. Our Fairfield and Campbellfield warehouses provide over 3 acres of storage combined with a huge and flexible laser printing and mail processing facility guaranteeing the ultimate end-to-end campaign management. Our experienced staff are focused on offering you the best possible service and solutions to ensure that your project is the success you need it to be. CMYKhub is Australia’s only true national trade printer. We operate out of five production hubs based in Melbourne, Sydney, Brisbane, Cairns and Perth. Every factory is equipped with Indigo digital presses, roll to roll and flatbed wide format machines along with A1 offset presses in capital cities. CMYKhub’s focus on investing in the latest technology provides a clear advantage for our trade partners. These Trade Partners can increase value on their print by adding embellishments like Scodix or NV Metal, this allows our resellers to bring innovative products to market at attractive trade prices. Increased IT based service solutions to provide avenues for trade partners to sell more print will be a continued focus long term. As a strictly trade only supplier, CMYKhub feels it is important to make sure its resellers have the best tools available to assist them in selling print. CMYKhub is committed to keeping print viable and sustainable as an integral part of day to day communication, whilst added value outside of just putting ink on paper. Australian Paper is a vertically integrated manufacturer of pulp, paper, envelopes and stationery. We are Australia’s only manufacturer of office and printing papers, bag, sack, lightweight packaging and industrial papers and a major supplier of kraft liner board for the cardboard carton industry. We are also a major supplier of kraft liner board used in the production of corrugated boxes and have the capacity to manufacture more than two billion envelopes annually making us Australia’s largest envelope manufacturer. Thank you to our wonderful supporters. Reach out and get in touch. They are here to help you with your next direct marketing campaign.